Here is a short extract of a recent teaching Sogyal Rinpoche gave in Paris. 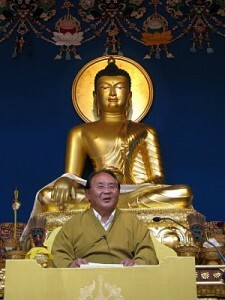 You can find more of Sogyal Rinpoche’s recent teachings as they become available at SogyalRinoche.org. There are three ways: through meditation, through compassion and through devotion.